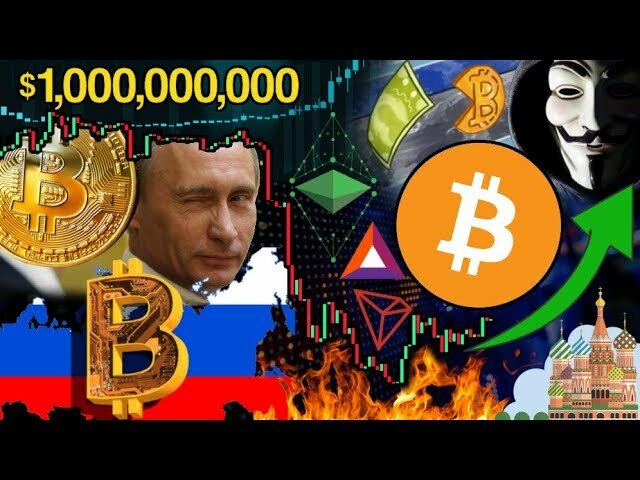 Could Russia spark the next #Bitcoin bull run?!? Why a $1 trillion $BTC market cap is NOT impossible. Ethereum Classic 51% attack, Samourai Wallet removes privacy features, Brave Browser hits 5.5M daily users, crypto news, and more! Bitcoin SMASHES $4k!!! NEW $BTC Futures to LAUNCH! U.S.A. Missing Out?! ?